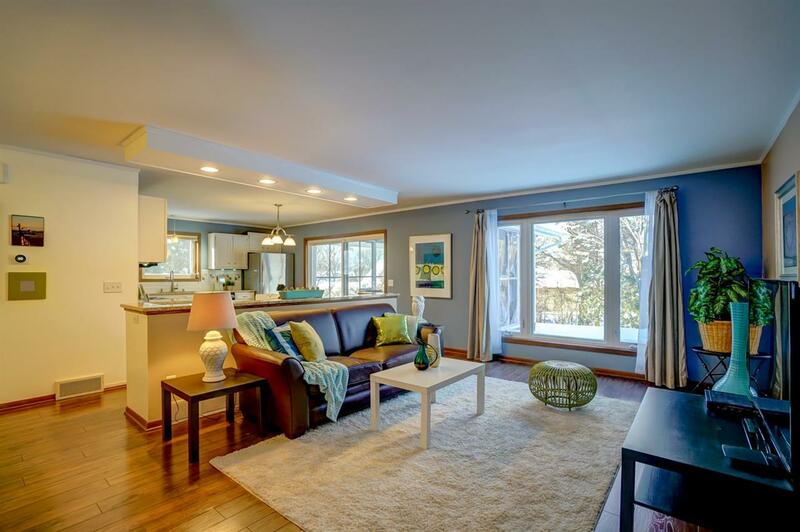 3010 Jason Pl, Madison, WI 53719 (#1848189) :: Nicole Charles & Associates, Inc. Active on Monday 2/4, no showings until Saturday 2/9. 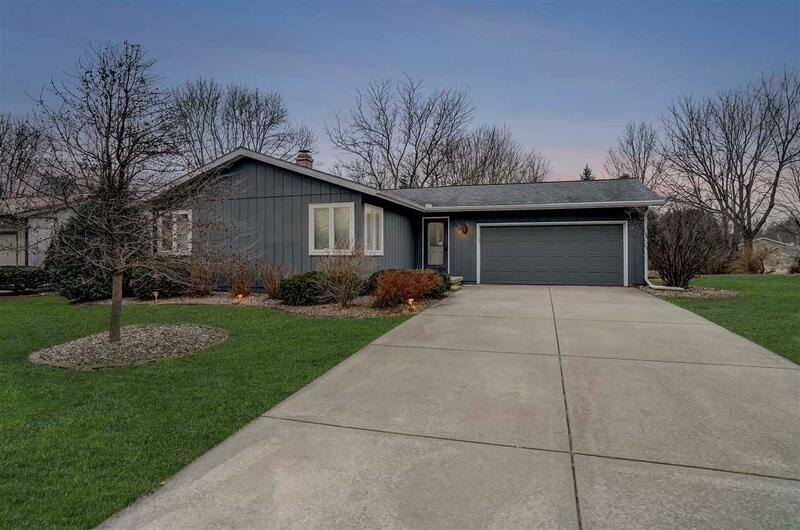 Stunning 4 bedroom, 2 bathroom, ranch house in the heart of Madison's West Side. 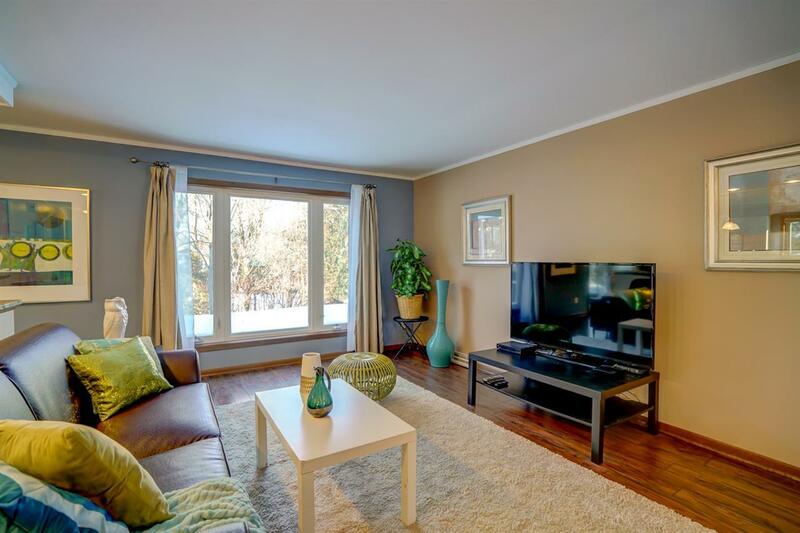 Updates galore; hardwood flooring, granite breakfast bar and countertops, stainless steel appliances, windows, large screened in porch, newly finished basement with recreational room, bar, 4th bedroom, and large luxurious bathroom. 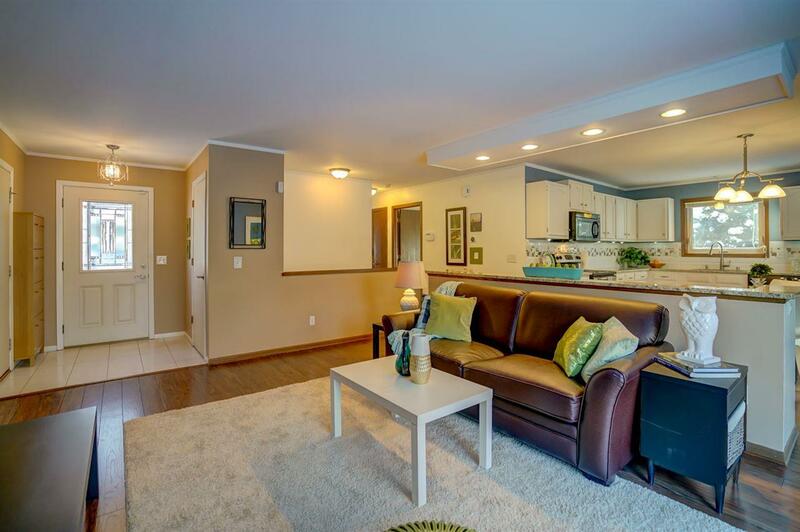 Surrounded by parks, restaurants, and shopping; you won't find more for your money!